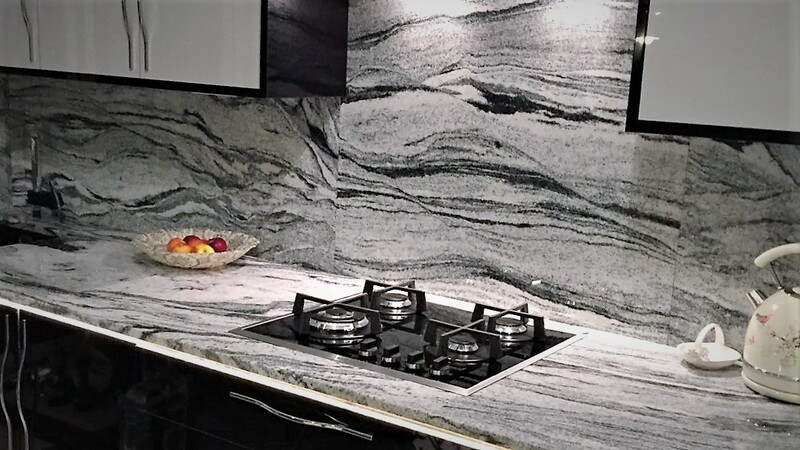 Best quality kitchen worktops manufactured direct from the quarry into your kitchen. We offer trade prices direct to the public. We will not be beaten on price or quality. 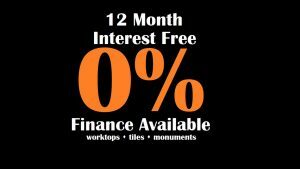 Years of experience in the wholesale trade with a wide range of slabs available for your projects. We template your project with leading digital technology that avoid costly mistakes later on in the project. Our highly skilled technicians will make sure you get a product that is fabricated to the highest standards possible. Your countertop doesn’t leave our factory until we’re satisfied with it. Our craftsmen assure a clean and perfect installation. 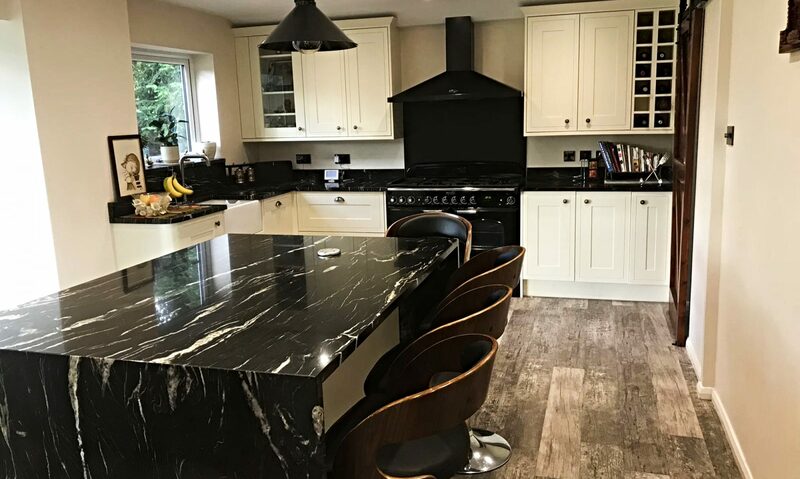 We have years of experience in sourcing, manufacturing and installing kitchen worktops.Granite is one of the most beautiful, hard-wearing and durable natural stones available and will lift the prestige of any kitchen. It a common misconception that Granite worktops are very expensive and only for the privileged. 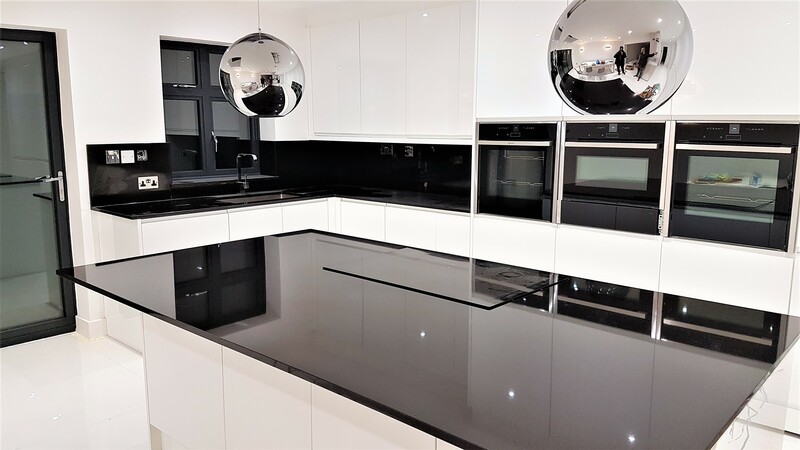 At Best Granite we make it very affordable for everyone to show off their kitchen to family and friends.We are a family run business with many years of experience. 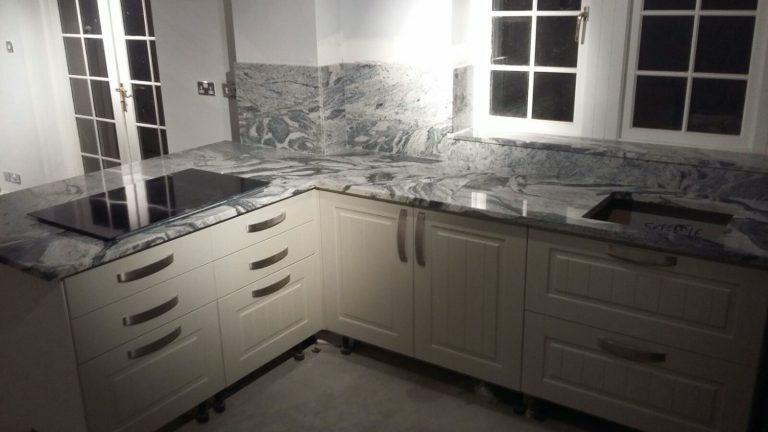 We supply and install Granite & Marble worktops, tiles, headstones & bespoke. Covering London and South East and further if required. 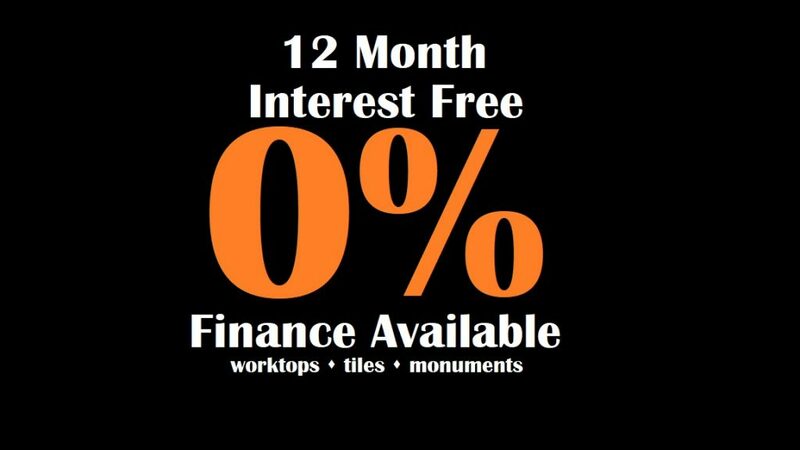 We import direct from the Quarry meaning we can offer trade prices to the public! We will price match any genuine quote. 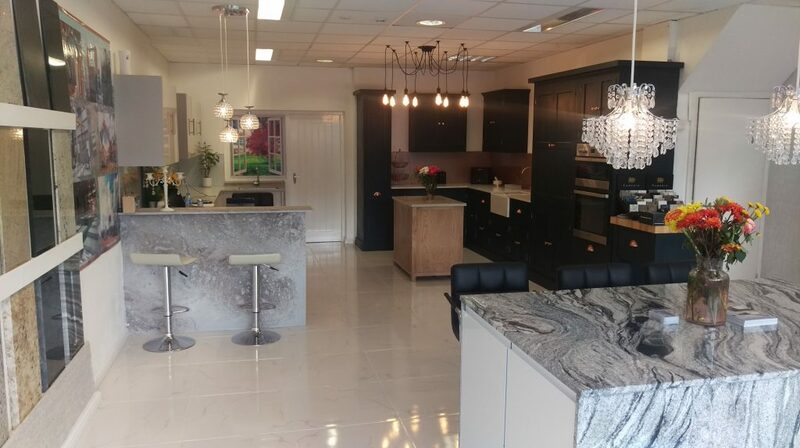 We cut the stone in own factory so your dream kitchen will be complete on time and on budget. No third party is involved – We take care of everything. We would love to hear from you. 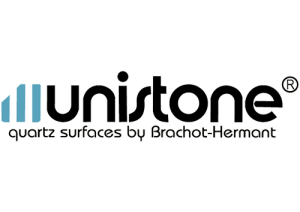 If you have a project in mind and it involves Granite, Quartz and Pavings, contact us using the details below. Looking forward to hearing from you!